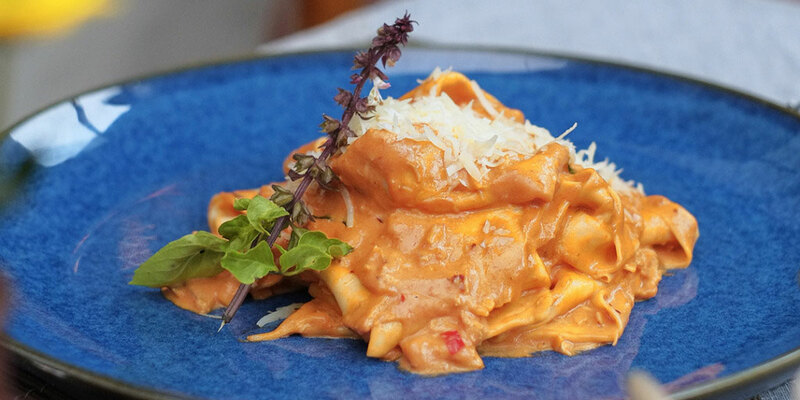 To enjoy 25% OFF food bill, simply use promo code CEUFF19. Only when you book via Chope app/web. - Cannot be combined with other promotional offers including discount / credit card / member offers. To enjoy 20% OFF the bill, simply use the promo code CE20MLK every time you make a reservation via the Chope app or website. 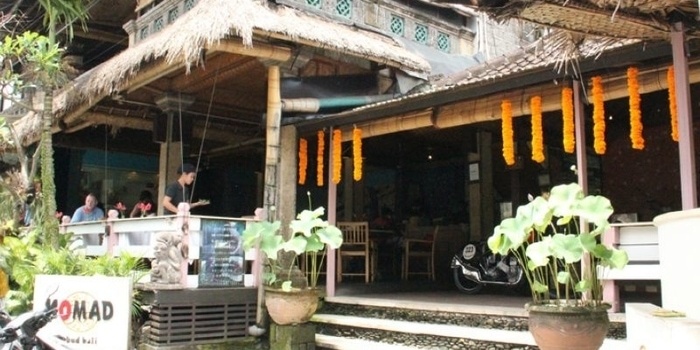 Located at the front entrance of the hotel, Maluku Restaurant celebrates contemporary cuisine with a distinct emphasis on fresh ingredients. 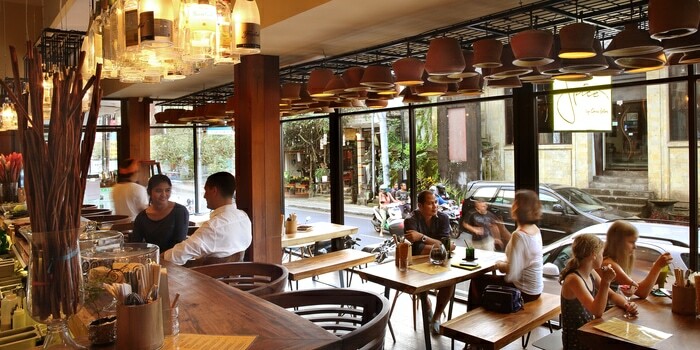 The menu takes diners on a palate-pleasing journey to different parts of the world. 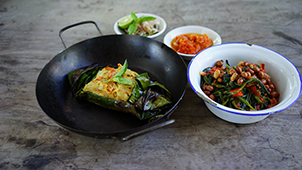 There are also innovative interpretations of a few local dishes just to keep things interesting. 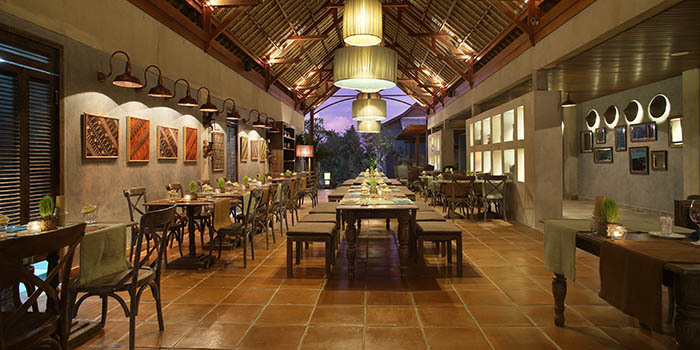 Petani Restaurant (Alaya Resort Ubud) Every dish is layered with exotic flavours for a taste sensation that will linger long after the meal is over. 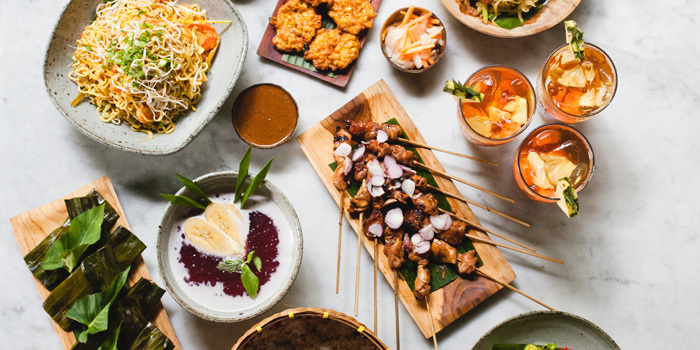 Hujan Locale Experience the delightful flavours of Indonesia with a slight twist at Chef Will Meyrick's installment in Ubud.